Do not apply near water, storm drains or drainage ditches. Do not apply if heavy rain is expected. Apply this product only to your lawn, and sweep any product that land’s on the driveway, sidewalk, or street back onto your lawn. This product may stain driveways, walkways, streets, porches, and other non-target areas. Category: Turf. Tags: 20-0-5, Duration, fe, Fertilizer, iron, Professional Turf Fertilizer, Turf, XCU. 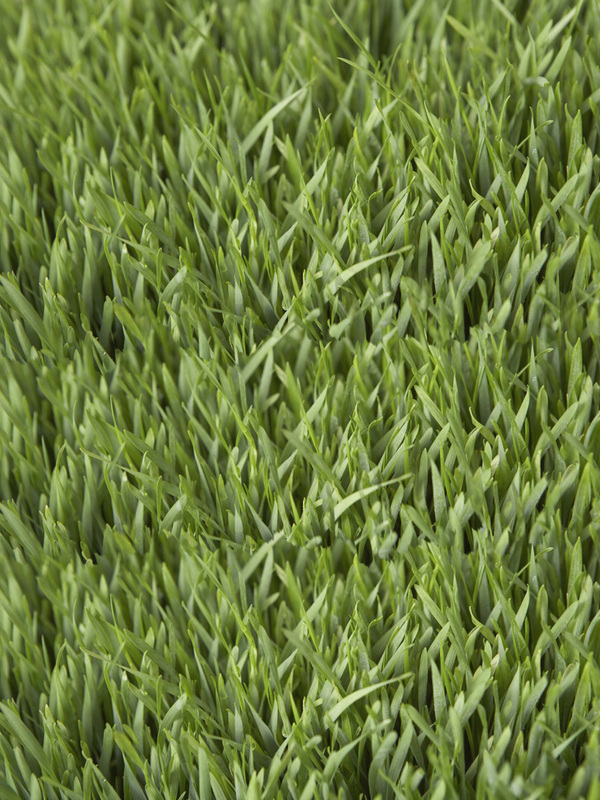 This product is a professional quality turf fertilizer. 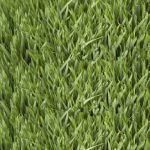 Its suitability for use in any given application depends on existing soil chemistry, turf type, and intended use of the turf area. 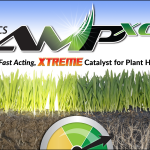 The best results with this product are obtained when it is applied to actively growing grass, and watered into the turf soon after application. Avoid mowing immediately following application to prevent pick-up. Application with rotary or pendulum spreaders is recommended for uniform distribution. The use of a drop spreader is not recommended. Consult your spreader manual or spreader manufacturer to determine spreader settings to achieve application rates desired. You may need to adjust the setting depending on the walking speed, spreader condition, and product. Do not apply to frozen ground.